First Listen: Kathy Kosins opens her "Uncovered Soul"
(February 20, 2018) Singer and songwriter Kathy Kosins has been critical favorite for years. The Detroit native cut her teeth backing the eclectic group Was Not Was back in the day, and used it as a springboard for a career that has won her accolades in both the soul and jazz worlds. 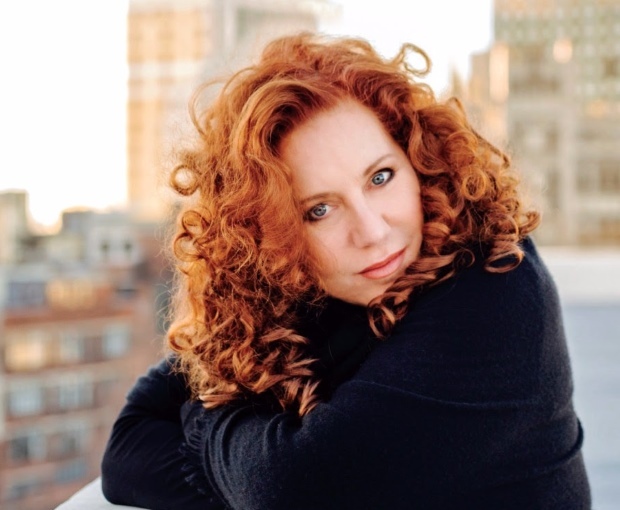 Kathy has created something very personal with her new album, Uncovered Soul. "Uncovered Soul was written for and about women. I wrote this to describe the conflict between the heart and the mind. It's about the desire to move forward in a relationship yet, wanting to tread carefully because of past hurts and unknowns of the future." For her exploration of heartbreak and finding love again, Kathy has brought together an all-star cast of musicians, including pianist and organist Mitch Forman, bassist Kevin Axt, drummer Eric Harland, pianist and saxophonist Kamau Kenyatta, guitarist Gregory “G-MO” Moore, trumpeter Curtis Taylor, percussionist Munyungo Jackson, vocalist Darryl Johnson, multi-instrumentalists Paul Randolph and Ed Motta, keyboardist and trumpeter Amp Fiddler, percussionist Mike Racette and pianist Glauton Campello. For our latest SoulTracks First Listen, we’re featuring the tasty title cut from the album, a nighttime ballad that has the feel of the classic 80s stylings of Anita Baker and Phyllis Hyman. And Kathy sounds terrific on this track, which she also wrote. Check out “Uncovered Soul” and welcome Kathy Kosins to SoulTracks!